Old Chen lives in Beijing, where a whole month has gone missing from official records, no one has any memory of it and no one cares about it either. Except for Old Chen and his friends – they realise something’s wrong with the Chinese people’s cheerfulness and amnesia. When they kidnap a high-ranking official and force him to reveal all, what they discover could shake them to the core. The Fat Years is set in the near future so while things are different, for instance there was not just the financial crisis of 2008 a second one in 2011, a lot of Chinese history is mentioned. This is interesting and on the most part the social and political history is well-explained and is a great insight into what life is like in (almost) contemporary China. However, as the book progresses it becomes more dense and I struggled to get through the 100 page epilogue. There was a lot of talk about world economics and politics and while most of the book had been relatively quick to read, that epilogue was a slog. The Fat Years is an interesting take on a near-future dystopia as so much of it appears to be heavily influenced by what we know of China today. There’s the heavy control of the media and the internet, and if someone disagrees with the government there’s strict punishments. It’s the sort of situation that’s scary and unsettling because it’s so realistic. 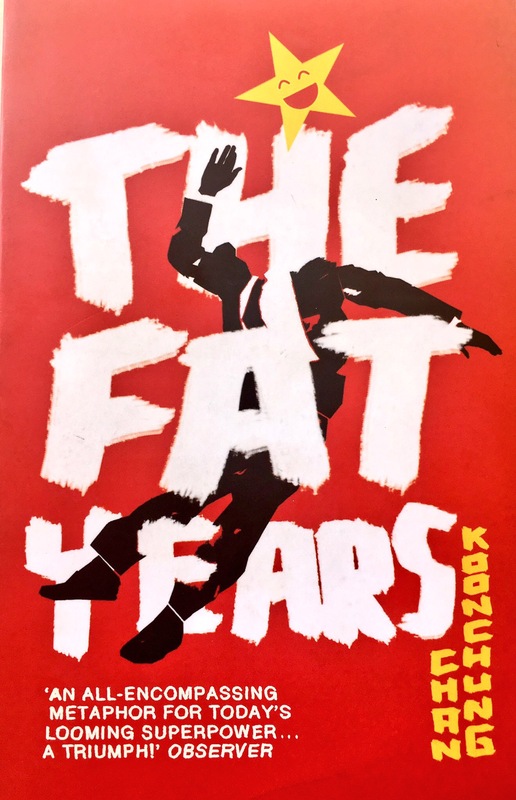 I did like how The Fat Years talks about controlling governments and how the people tend to just accept what is happening, the sociological angle of how a month could go missing from people’s memories was very interesting. I enjoyed the concept and it was well thought out and interesting however the characters were a bit of a mixed bad. I didn’t find the main protagonist Old Chen particularly compelling but I did like Little Xi, an internet political activist, and the mentions of her relationship with her son who is an ambitious party member. If you have an interest in or a good understanding of Chinese political and social history then The Fat Years might be for you. Unfortunately, it became a bit too dense and complicated for me towards the end. 2/5.